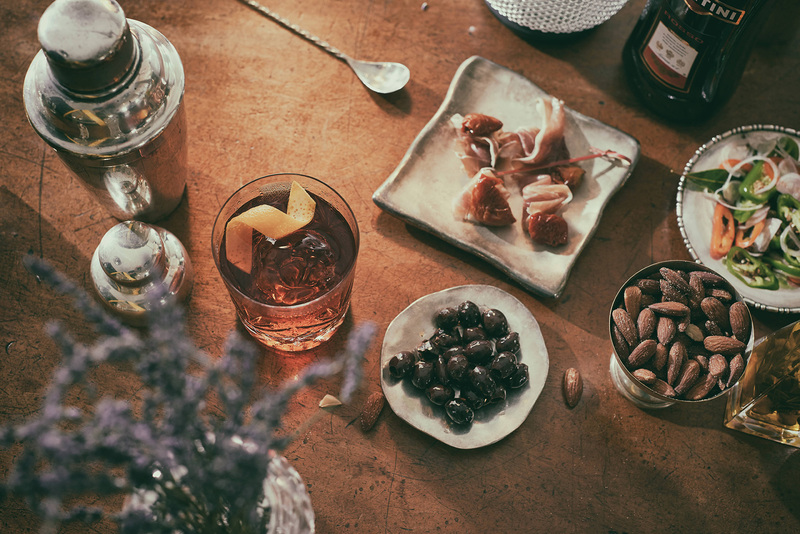 Simple to make, yet devilishly complex on the tongue, our Negroni is the dark lord of aperitivo. 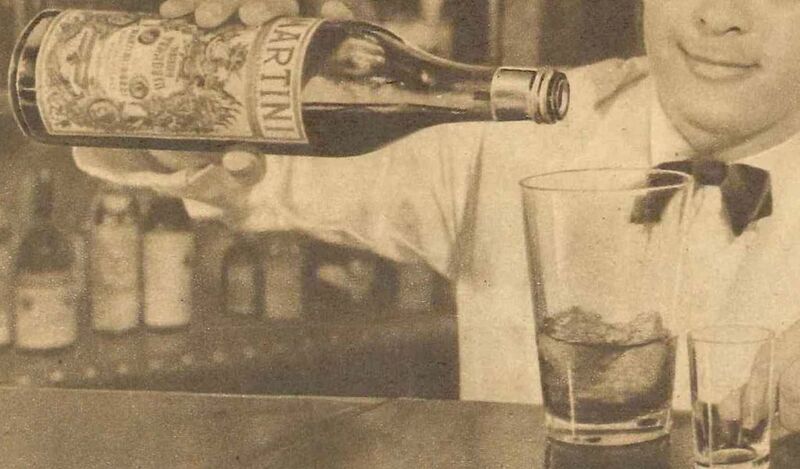 MARTINI® Bitter was blended to compliment the sweeter notes of Rosso, and their blissful tension has brought out the best in each other ever since. 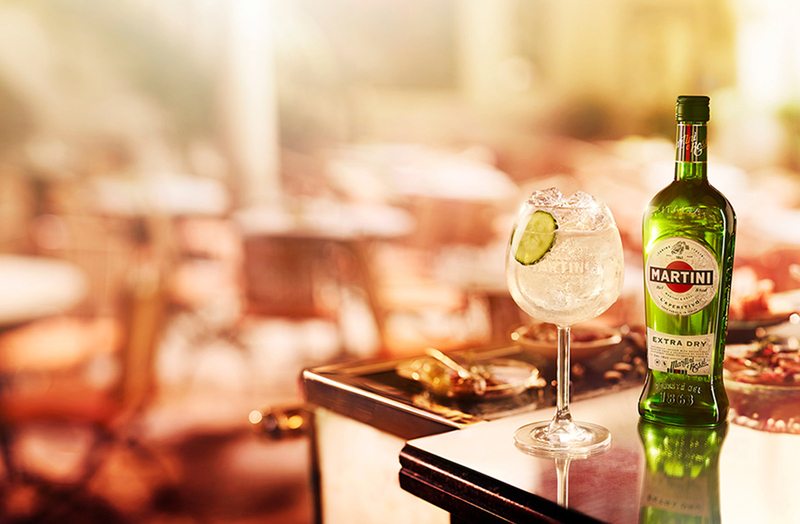 Take a glass. Any glass. One that feels good in your hands. Tumble in ice cubes – a fistful. Pour equal parts (30ml) MARTINI® Rosso, MARTINI® Bitter and Bombay Sapphire® gin. Squeeze the peel of an orange wedge. Its essential oils are as important as its juice. Stand back and admire. You have done beautiful work. 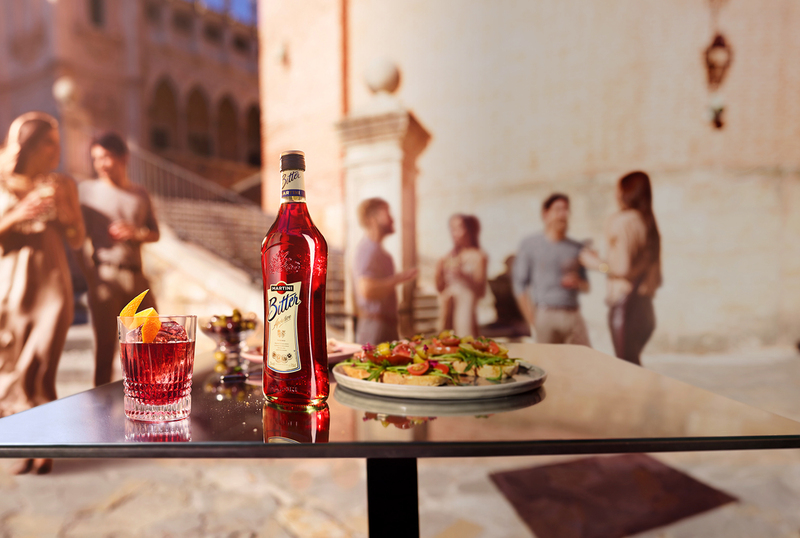 The lingering tartness of a Negroni by MARTINI® is best balanced with short nips of a salted appetiser. It was 1919 in Florence’s Caffè Casoni. Count Camillo Negroni, a regular, was in a restless mood. He loved his Americanos but wanted something a little different. More powerful. The bartender earned his stripes that night when he swapped soda for gin.